In case you've been living under a rock and didn't know, BTS ruled Saturday Night Live this weekend. Check out their amazing performance! 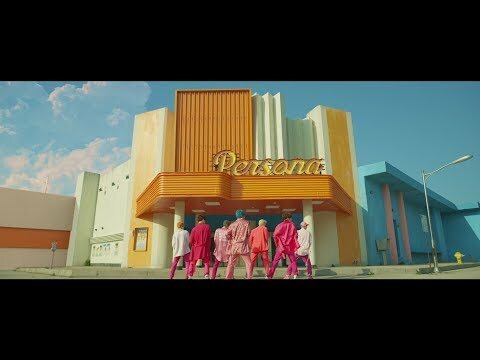 #BoyWithLuv from BTS featuring Halsey is soooo good you'll be singing it all day!